5 Stars! Location, Condition, Amazing Split Floor-plan, 1 Story, Affordable and Available. 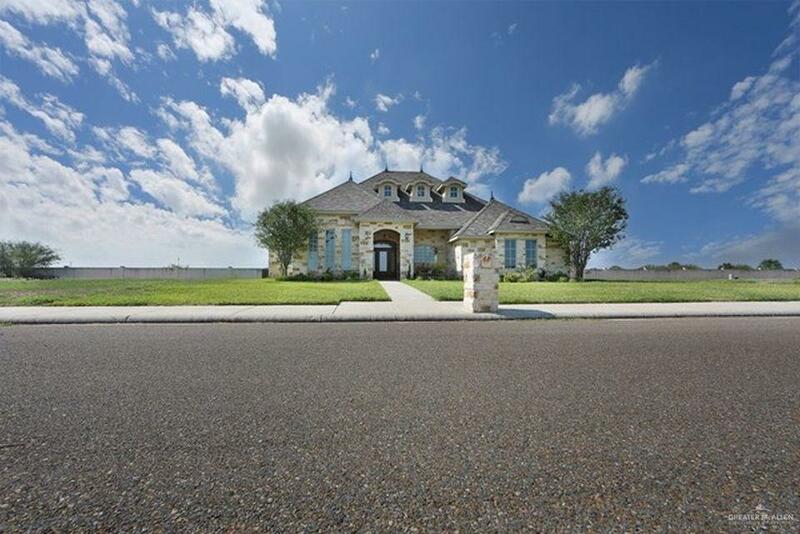 Like NEW in exclusive gated subdivision. Over 3,000 sqft, on almost .5 acre! 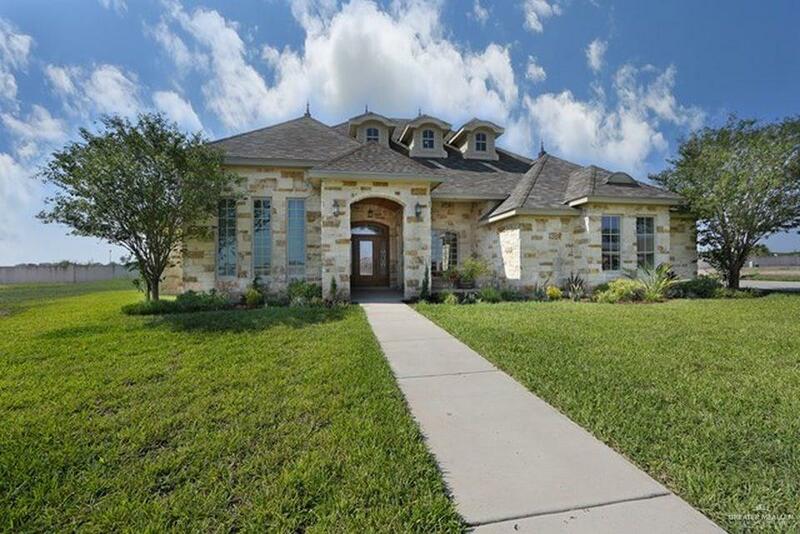 A fancy gorgeous home offering 2 masters, Jack-And-Jill, formals, 4beds PLUS office, 5ba. Fascinating kitchen with walk-in pantry, granite counters, plenty of custom cabinetry located comfortably next to the cozy family room with fireplace. Tile floors throughout, highceilings with fans. The main master suite & bathrooms offer a TV sitting area, dual sinks with granite, huge walking closet, shower and garden tub. The entrance on this home is majestic with dome lighted high ceilings distributing the home in a bright & clever way. 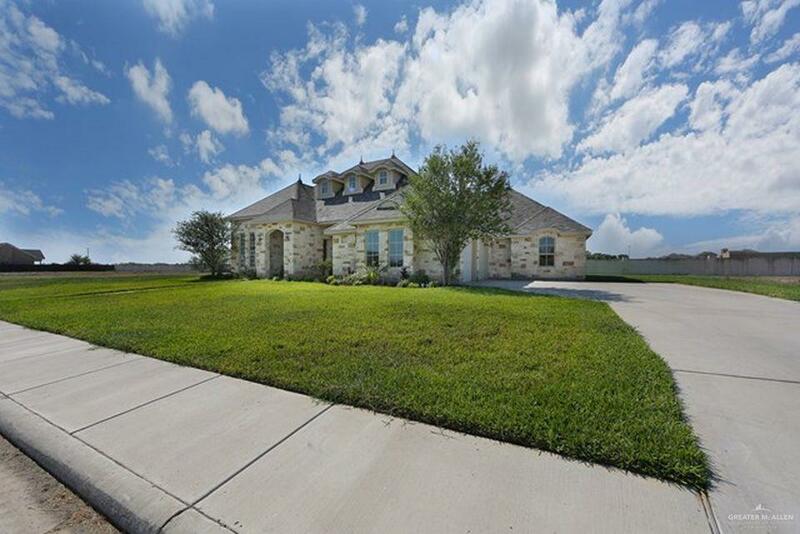 This homes is elegant, neat, intelligent with a trim front landscape and a 2 side entry garage. Almost half an acre!.